During his 10-year career on the U.S. Ski Team, Mike made his way to the top 100 in FIS world rankings. 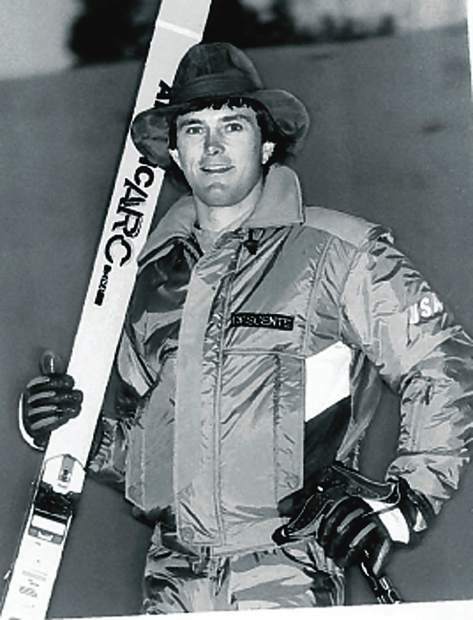 After retiring, he began coaching for the U.S. Disabled Ski Team. He led the team to become the strongest disabled team in the world. A Vail native, he is also credited with developing a disabled factoring system, still used today, that allowed disabled athletes from different disciplines to compete against one another for medals.